First up: Pitch Wars 2016! 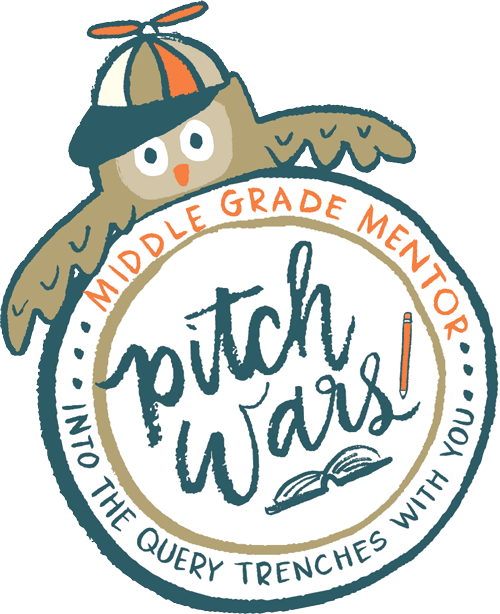 ...SO EXCITED to announce that I will be a middle grade mentor for this year's Pitch Wars! 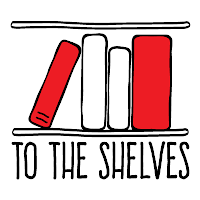 That's all I can say at the moment (you'll have to wait until the mentor blog hop in July to get my full wish list) but now is the perfect time to think about entering! As a Pitch Wars 2015 alumn, I cannot recommend it highly enough. If you dream about signing with a literary agent and seeing your book published, Pitch Wars is a great opportunity to make sure your manuscript and query are at their best before you hit send. You can learn more and find the contest rules and dates to be aware of here on creator Brenda Drake's website. 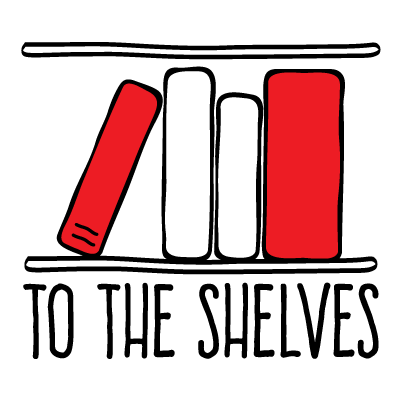 If you're interested in hearing (slightly more often) from me, I'll be contributing occasionally to the 2015 Pitch Wars Mentees' new blog, To the Shelves, where we'll be sharing encouragement, tips, and tricks with all you wonderful writers out there. (Turns out blog posts are much more likely to get written when there's a deadline attached!) You can read my pep talk, A World of Endless Insecurities, and check out some of the other posts up now--more to come soon! Paper Wishes by Lois Sepahban and Last in a Long Line of Rebels by Lisa Lewis Tyre are two very different books that both address a theme that I think is so important, especially in the current climate: racial prejudice. 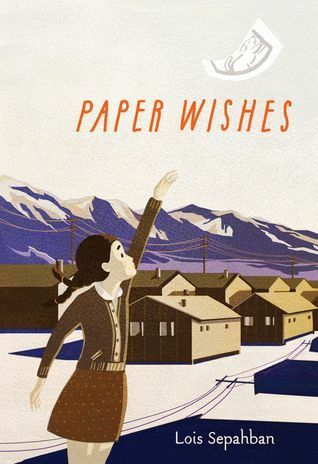 In Paper Wishes we get a glimpse at what happened during WWII, after the bombing at Pearl Harbor, when thousands of Japanese-Americans were forced to leave their homes and live in prison camps. Ten-year-old Manami's story is told in beautiful, heartbreaking prose and is an important reminder of what happens when a country becomes controlled by fear. 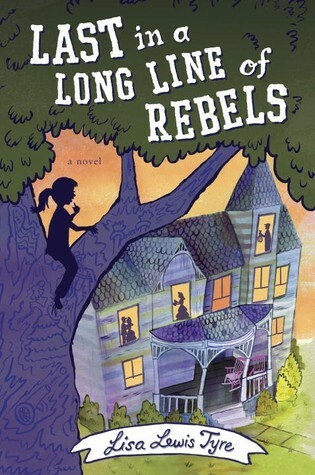 And in Last in a Long Line of Rebels we get an incredibly fun read, filled with humor and mystery, even while it tackles tough social issues. Tyre does a fantastic job of showing the importance of fighting injustice in all the right ways as twelve-year-old Lou works to save her family's Civil War era home and grapples with prejudices, both in her family's past and her community's present. If you're looking for a fun summer read (for yourself or the kids), might I recommend this adorable book? 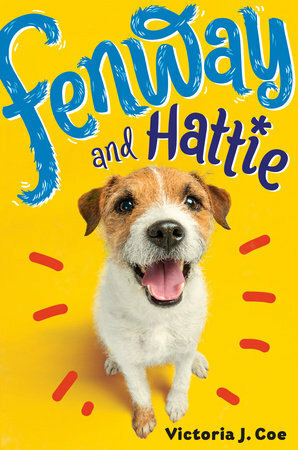 Fenway and Hattie is by my agency sister, Victoria J. Coe, so I may be slightly biased, but I'm pretty sure it's impossible for anyone to read this book and not love it. Told from Fenway's perspective, we see life and its changes through the eyes of a spunky Jack Russel terrier as he navigates squirrels, the super-slippery Wicked Floor, and the suddenly strange behavior of his favorite short-human, Hattie. The fact that we adopted a dog just a few weeks before I read it made it even better. I'm currently reading A Snicker of Magic by Natalie Lloyd, and I'm only about 28 pages in, but let me tell you IT'S SO PRETTY. And I'm reading Because of Winn-Dixie to the kids for school (confession: it's my first time reading it, too) which is some of the most fun I've ever had reading aloud, probably because the voice is amazing and my southern accent is way better than any of my english accents (you should hear me reading Harry Potter to my son and trying to do Hagrid). Despite all of my recent reading, however, my TBR list is still ridiculous. 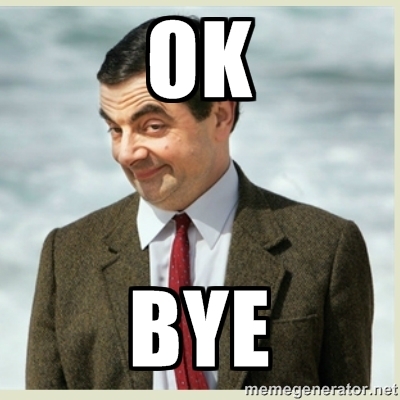 Ending random, unfocused blog posts is so awkward.